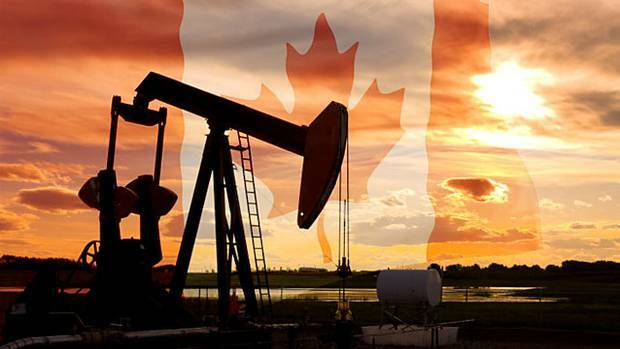 The current run of low oil prices is not a disaster for Canada’s oil sands. A new report from the Canadian Energy Research Institute says that developments would still continue even if oil stayed at around US$85 a barrel for 25 years. However if it was to drop to US$80 a barrel over a long period then developments would start to be damaged. The report also highlights that across the entire country the GDP impact of revenues, investment and re-investment will reach $3.9 trillion at its predicted peak in 2017. The vast majority (over 80 per cent) of GDP and employment impacts are in Alberta.